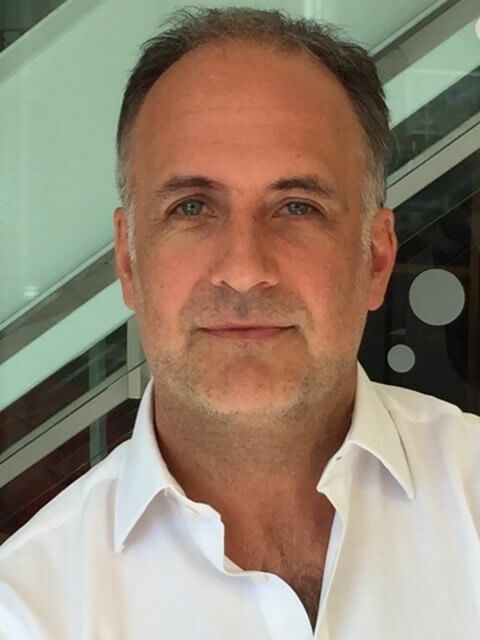 We broke the story earlier this morning that Nick Cowling has been appointment President of Citizen Relations here in Canada as part of several other key executive global appointments. Further to this, Citizen Relations in Canada has made several other key executive announcements including Anik Trudel, Rob Moore and David Brodie. Anik Trudel joins the firm as Senior Vice President and General Manager of Citoyen Optimum, in Quebec. In their new role, Anik will be responsible for growing operations both locally and nationally. 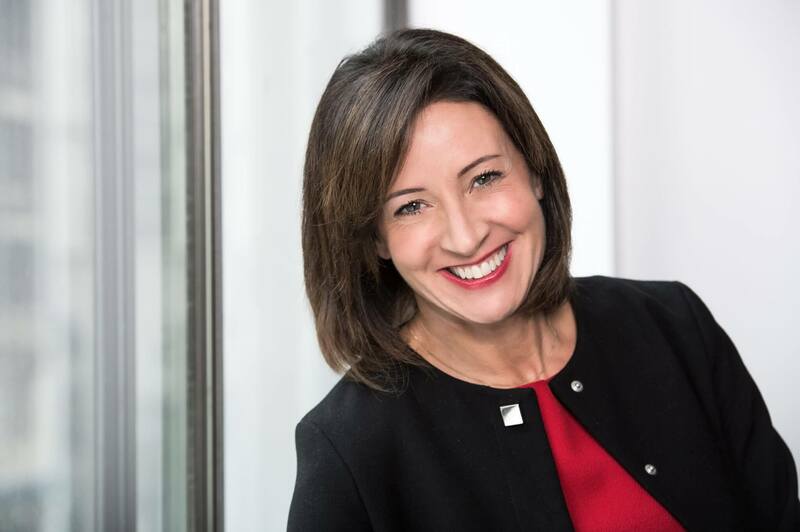 Most recently, she held the role of Vice President of Corporate Communications at Gildan and prior to that Executive Director at Edelman Montreal. As a part of Citoyen Optimum and Vision7’s executive team, Anik will be responsible for leading business expansion in the Quebec region and providing senior level strategic counsel and support to the firm’s clients. 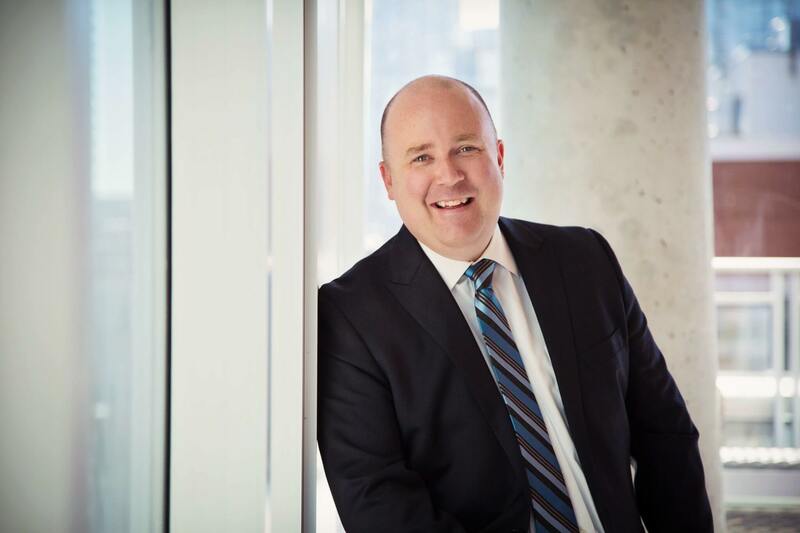 Rob Moore joins Citizen Relations as Senior Vice President and General Manager of the Toronto office, and will oversee the agency’s account teams and daily operations in Toronto. Rob brings over 20 years of experience as a corporate communications, public affairs and business strategy leader to his new role. He has held the senior executive role responsible for reputation, communications and engagement in some of Canada’s largest and most high profile corporations, including the Ontario Lottery & Gaming Corporation, Loblaw Companies Limited and Hudson’s Bay Company. In Western Canada, David Brodie has been appointed to the role of Senior Vice President and General Manager of the Vancouver office. David has over 17 years experience in communications, having worked with some of the world’s biggest brands in the travel, retail, government and technology sectors. Since joining Citizen Relations in Vancouver, he has been responsible for heading up the agency’s growth in Western Canada as well as sitting on the firm’s North American leadership team. Prior to joining Citizen Relations, David worked as a senior policy advisor in the Office of the Prime Minister, Rt. Hon. Paul Martin.